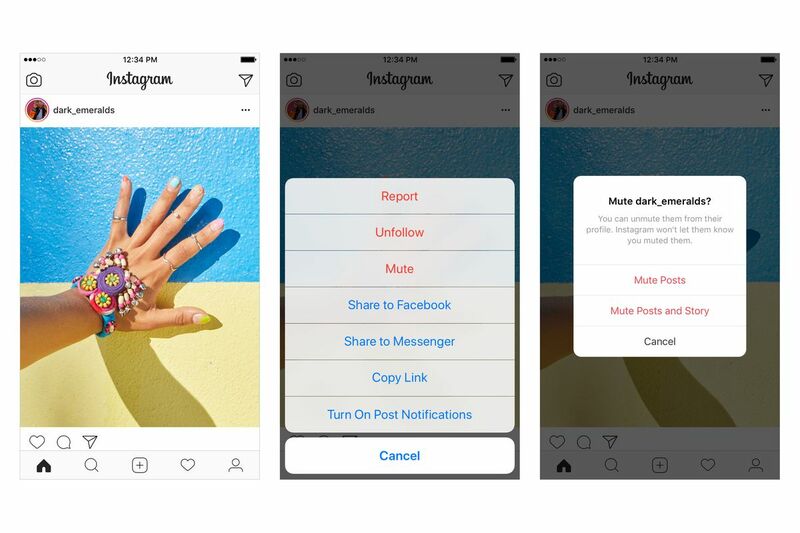 Recently Instagram announced that they are adding a mute feature to its platform. This allows you to hide all of a person’s posts so their “every moment of the day” photo captures don’t clog your feed. But why not just unfollow? 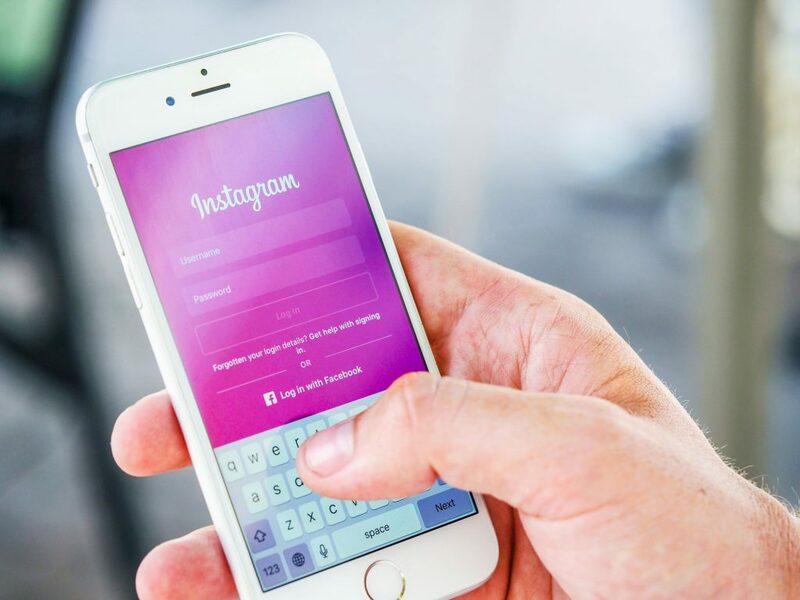 In today’s culture, an unfollow on any social platform could be viewed as a rift in your friend or family circle, created unwarranted awkwardness. So instead of fessing up that you are annoyed by their all too frequent updates, you can secretly mute them and avoid the fallout from unfollowing. So how do you mute? To mute an account, tap the … menu in the corner of the post. From there, you can choose whether to mute posts, or mute posts and stories from an account. You can also mute posts and stories by pressing and holding on a story in your tray, or from a profile.